What Works Cities helps cities across the United States use data and facts effectively to tackle their most pressing challenges and drive progress for the nation. Results for America announced that five new cities have been selected to join What Works Cities: Athens, GA; Chula Vista, CA; Colorado Springs, CO; Gainesville, FL; and Palmdale, CA. 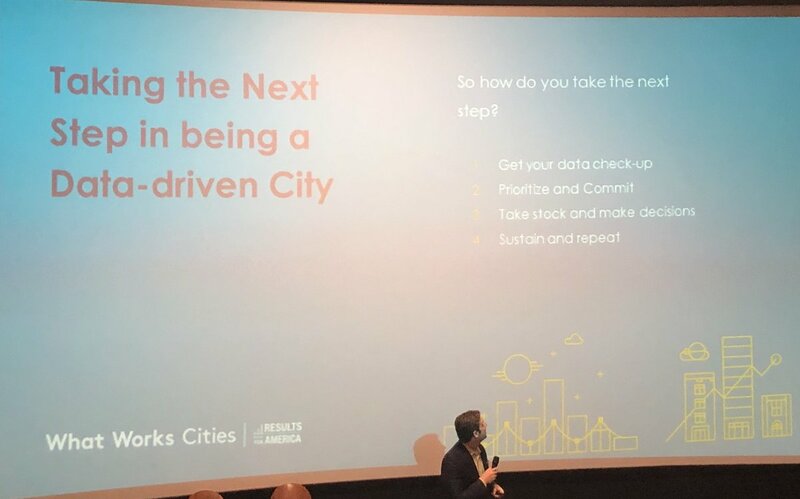 Results for America is the campaign manager for Bloomberg Philanthropies' What Works Cities initiative, the largest philanthropic effort to improve the effectiveness of local governments by enhancing their use of data and evidence. Why Nudge.ai? Reach out to the decision makers at What Works Cities with a personalized email - let them know that you found their recent news mention interesting. 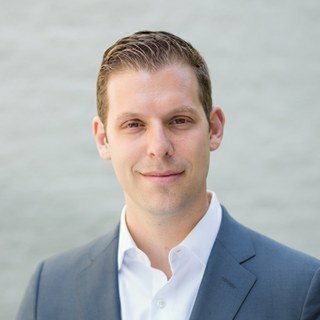 Nudge.ai’s relationship intelligence platform can help you find the right executive to reach out to at What Works Cities, such as Zachary Markovits, Director of City Programs At Results For America, or Sharman Stein, Director of Communications. Then get in touch and start a conversation. When What Works Cities is mentioned in the news, Nudge.ai often sees topics like Cities, and Policy. If your conversation focuses on these topics, you’ll probably get What Works Cities’s attention. Who in your network can introduce you to What Works Cities? Nudge.ai finds the best pathway to reach contacts at this company.